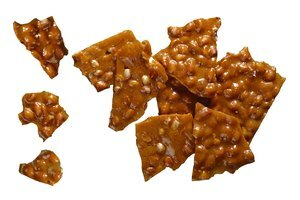 Peanut brittle was one of the very first candies. Its characteristic crunch made it a gourmet dessert reserved for special occasions. Later, its crisp form made it an ideal lunchbox item for troops to carry into battle. Though it has only a few ingredients, peanut brittle can be a challenge to make, particularly in humid climates. A few tricks can keep your peanut brittle crunchy and enjoyable--just as it was originally intended to be. Keep a hygrometer in your kitchen to ensure that the humidity in your home is no greater than 40 percent. Alternatively, check your local weather broadcast and watch for your region's humidity forecast. 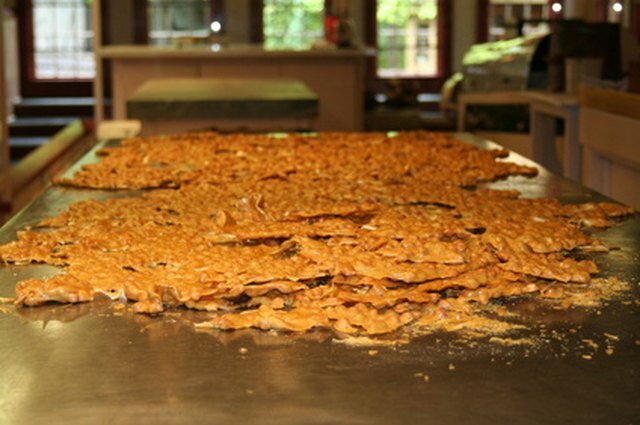 The relative humidity of your region and home has a powerful effect on how the ingredients are able to bind together to form crunchy peanut brittle. Check that you measured the corn syrup according to the recipe before adding it to the rest of the ingredients. 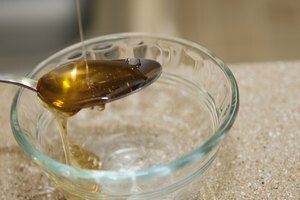 Lightly coat the measuring cup with oil first, so that the corn syrup simply slides out. 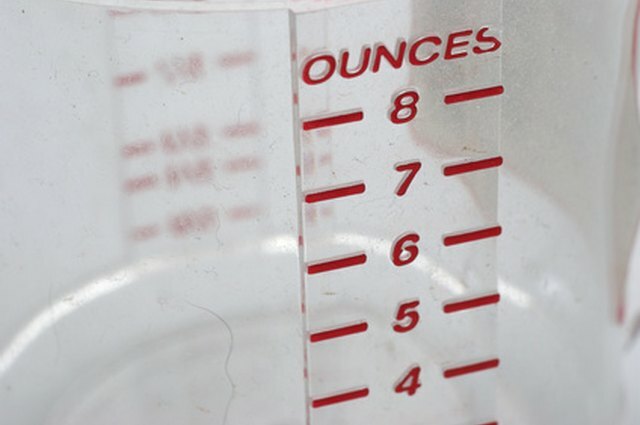 This will ensure that all the corn syrup from your measuring cup ends up in your bowl. Add 1 tbsp. baking soda for each cup of the sugar syrup. This injects millions of tiny bubbles into the candy, making it more delicate and crisp as it hardens later on. Use a candy thermometer to check the temperature of the brittle. 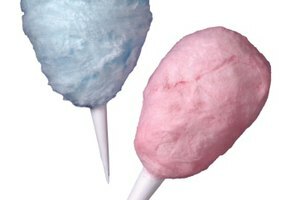 During the cooking stage, continue stirring the candy until the temperature reaches 305 degrees Fahrenheit, which is the hard crack stage. This is the point at which the syrup solidifies when it's cooled. Cool peanut brittle on a surface below 35 degrees Fahrenheit, if possible. This will speed the cooling process and make for a crispier candy. Put a sturdy metal cookie sheet in the freezer to make your own cold surface, and remove it to use with the peanut brittle. Store peanut brittle in an airtight container. This will minimize the amount of moisture the candy can absorb. You may refrigerate or freeze peanut brittle, but the thawing process likely will affect the consistency of the candy and soften the brittle. Taste of Home: Is Your Peanut Brittle Too Sticky?